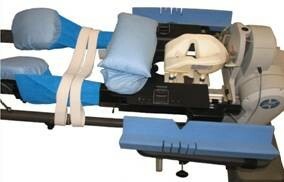 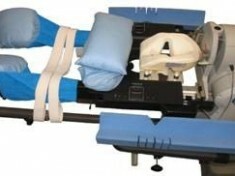 proAXIS® Table Patient Care Kits provide the key elements of support, position and isolation. 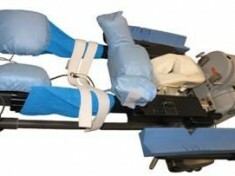 Specially designed Hip Hinge Covers protect the proAXIS® hinge technology from fluid penetration. 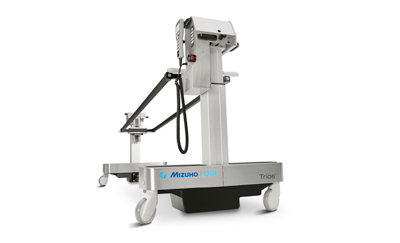 The ProneView® Helmet System provides excellent visualization of the patient’s eyes throughout the surgical procedure in the reflective view of the Mirror. 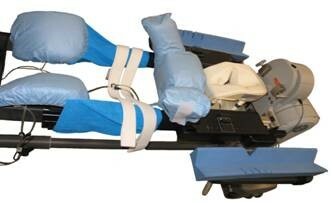 The patented Bilateral Winged Chest Pad Cover1 provides isolation from the device, while the ShearGuard® Chest Pad Pillow minimizes shear forces when using the ACP or non-ACP flat chest pad.